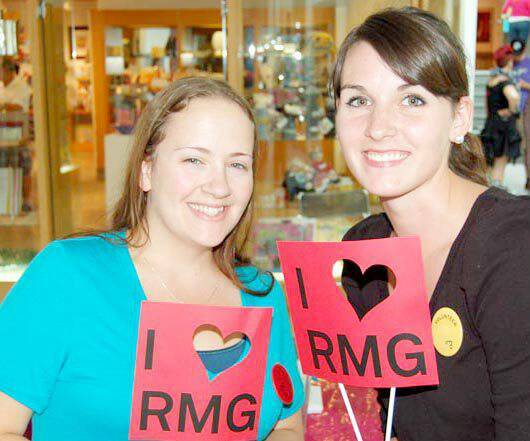 The Intern Files is an ongoing series of blog posts written by RMG Interns. 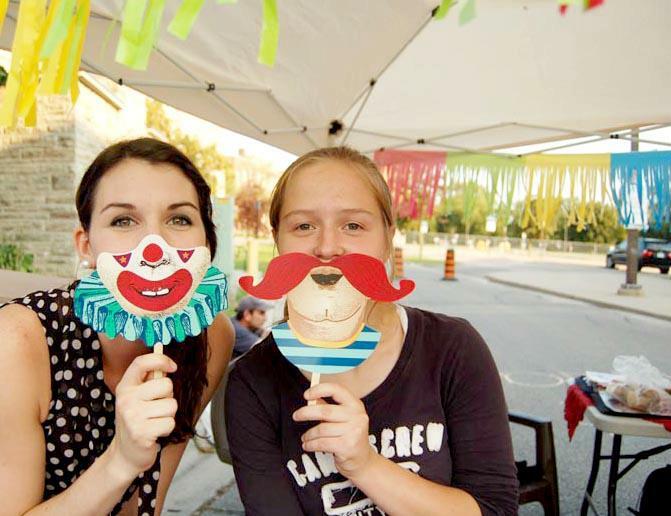 Tara Mazurk is a third-year Arts Management Student at the University of Toronto. There’s satisfaction in assisting the RMG in endeavors which build the local community, support artistic practice across Canada, and provide a pedagogical forum for learning and engagement. 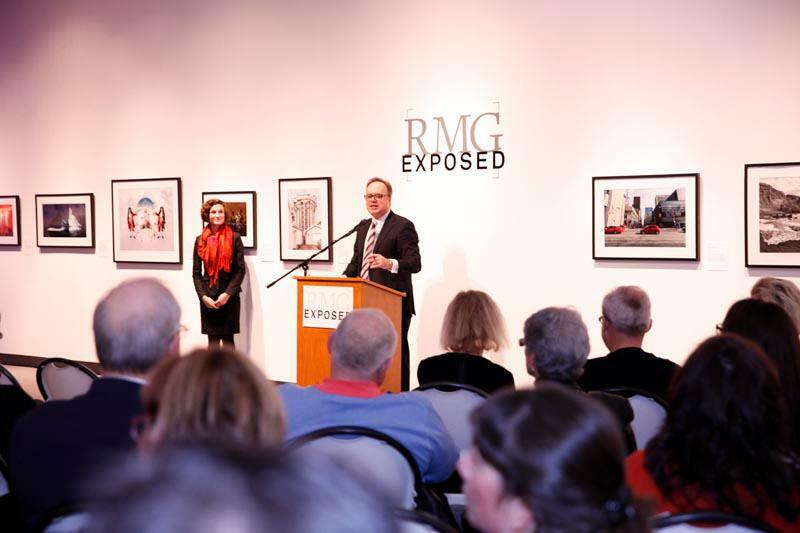 As the Communications and Events Assistant, I’ve had the opportunity to coordinate artists for RMG Exposed 2012 and progress the development of the RMG’s volunteer program. With RMG Exposed, I was charged with the task of coordinating incoming submissions, creating a comprehensive database, and acting as a liaison between artists and RMG. Ultimately, the objective was to create a system which was easily accessible internally, and enhanced communication between parties. I was quick to realize the benefits of this project, both as educational experience and within a broader context. Currently an undergraduate student in Arts Management, the RMG has been wonderful in giving me a breadth of experience in database management, fundraising and development, and in artistic programming. 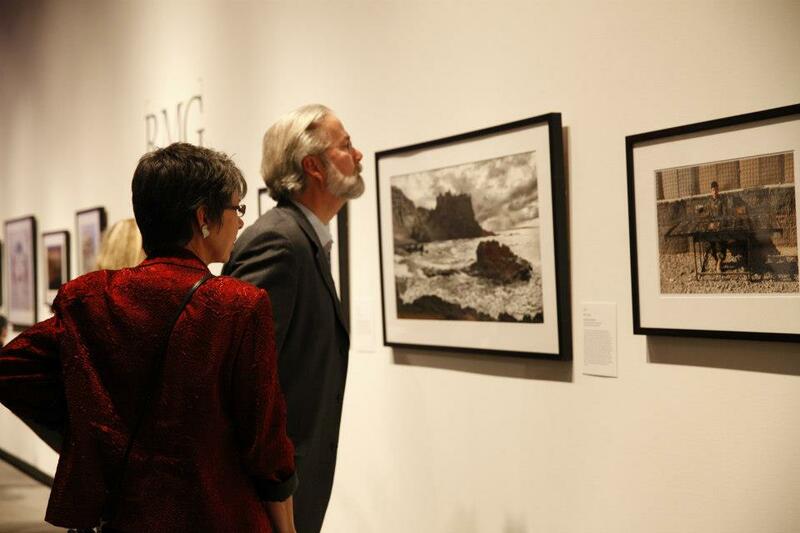 To coordinate selections for a charitable auction allowed me to realize not only the funding impact for the RMG, but also the indispensable relationship between artist and organization. 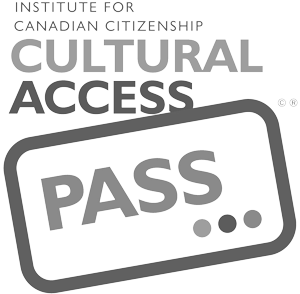 Those who had submitted work for jury came from various locations across Canada and thus various social, cultural, and educational backgrounds; some selected artists had previously no exhibition experience. This values the placement of emerging artists within an institutional framework, and provides a new forum for discussion, display, and career development. No stranger to the professional development acquired through volunteering, I had approached the RMG with an eagerness to learn and inherent support of their values and initiatives. Of course, it was in my natural interest to outreach to new volunteers and to align administration of the volunteer program with the RMG’s Strategic Plan. My responsibilities included researching the various venues to which we could reach interested participants. As an extension of internal operations, I helped create a volunteer database which is accessible and easily filtered for volunteer interests, availability, and current status. The RMG’s volunteer resources are invaluable; and we are currently enhancing the portfolio to provide methods for internal evaluation. At the core of everything, this provides a fitting experience and inviting atmosphere to those who are crucial in building and engaging our community.